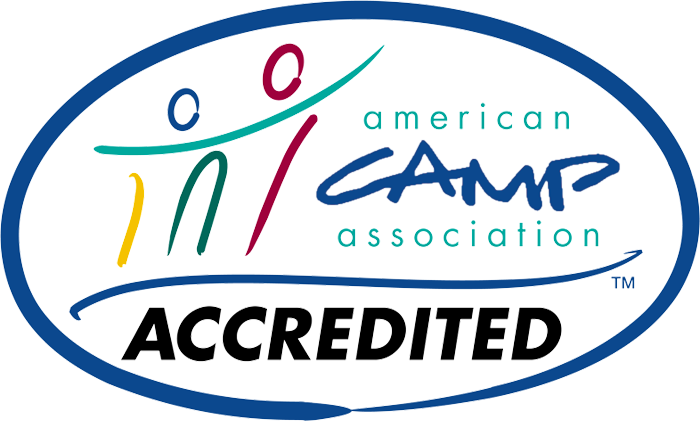 - Provide physical and emotional safety for our campers while helping develop our campers’ sense of independence. 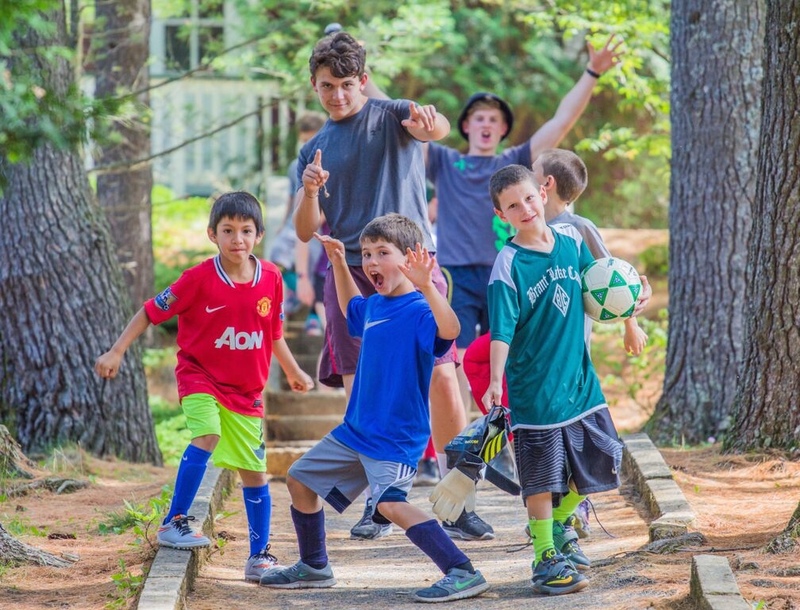 - Provide an incredibly fun experience steeped in tradition, camp spirit, and good values. 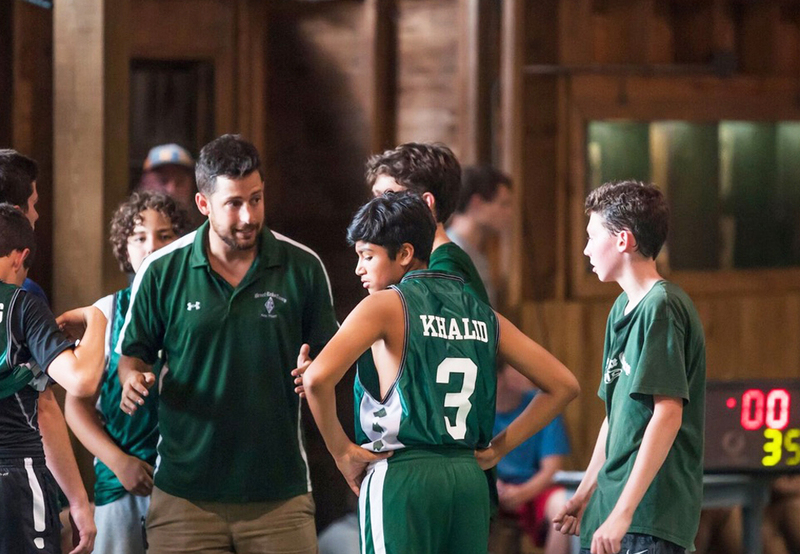 - Sports Done Right - nuanced and thoughtful approach to instruction and competition. - Short Term Goal: Happy, healthy campers making growth as people, improving skills, making friends, gaining from new experiences. - Long Term Goal: Help develop happy, healthy, caring, independent, productive adults. 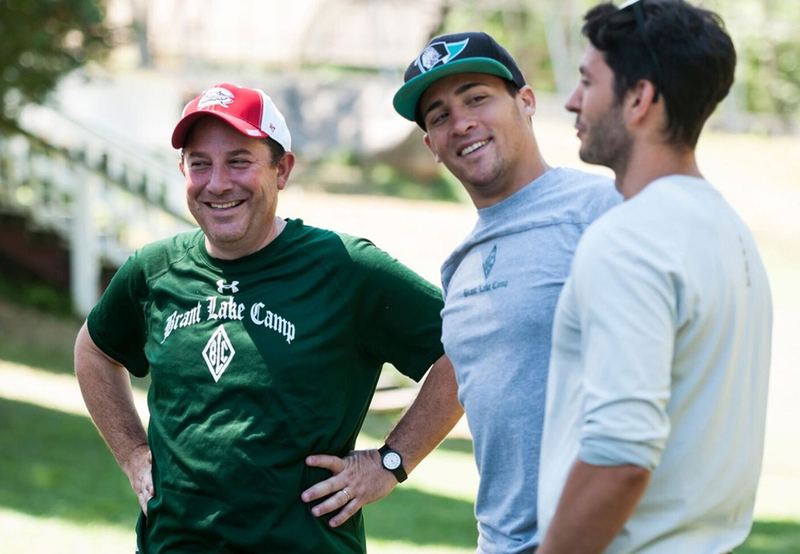 At Brant Lake Camp, we believe the number one factor in our success is the quality and quantity of of experienced adults who we call “Key Staff”. While we hire great college-age counselors each summer who are well trained by us - many who are returnees - they are not the ones we want making key decisions about what is safe or appropriate during the course of each day. 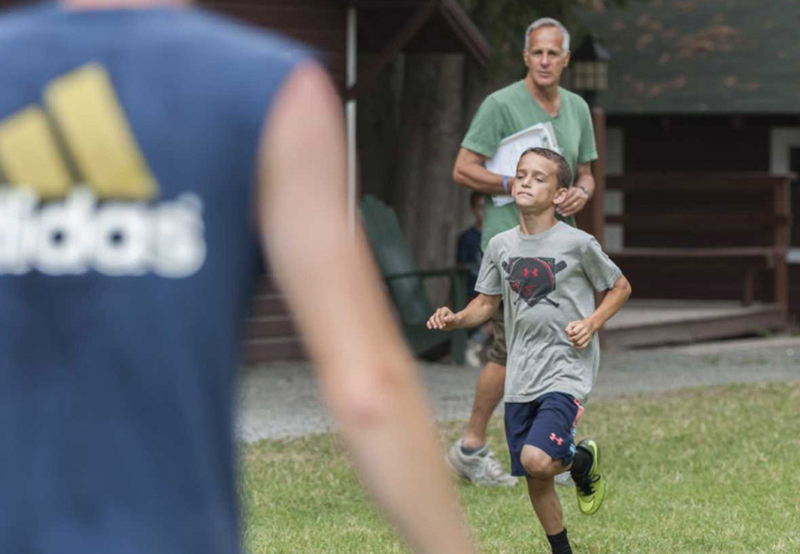 A camp needs mature supervision of both staff and campers to ensure good judgement. Key Staff play leadership roles as Head Counselors, Group Heads, Athletic Directors, Activity Heads, and Guidance Personnel. Each of our 3 Mini-Camps has at least six Key Staff members working solely within that Mini-Camp. By having so many Key Staff members we can allow counselors to do what they do best - being friends, role models, coaches, etc.. We believe this represents a more thoughtful approach to supervision. Each mini-camp has its own set of facilities, own time schedule, as well as dedicated staff which allows boys each division to be part of a small and closely knit group yet an integral part of the total camp experience. Led by Director Andy Berlin, The Junior Camp is comprised of four groups; the Frosh, the Soph A’s, Soph B’s and Juniors. Each group has their own Group Head, Guidance Person, as well as an Athletic Director. All of these men and women are teacher/educators and have been at Brant Lake Camp for years. All groups have a broad range of activities and instruction, many of which are required and competition is limited, carefully thought out and thoroughly supervised. Overall, a more structured and heavily supervised program. The Inter Camp is comprised of two groups; the Inter A’s and B’s. Max Gersten is the Director that oversee's both groups while each has their own outstanding set of veteran leaders. 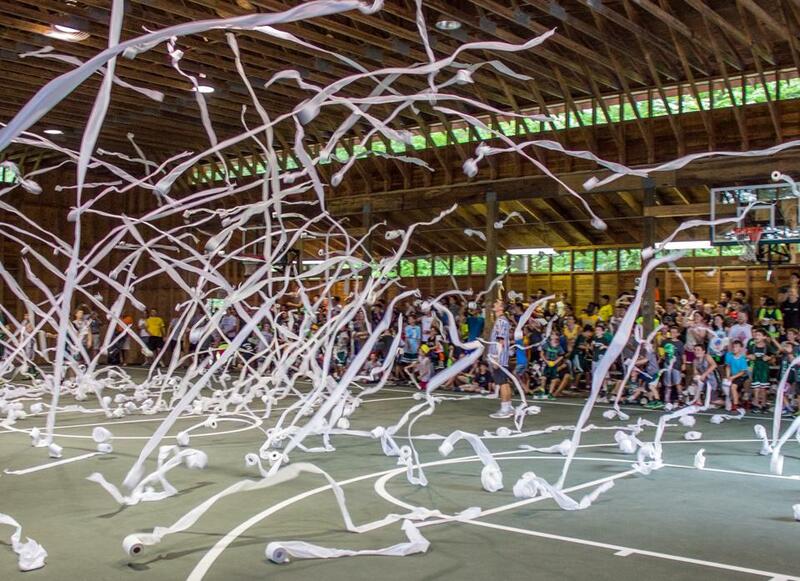 On "Inter Row" campers enjoy more choice of activities & instruction, an expansive intramural experience, a wider range of trips, occasional socials, inter-camp games, and tournaments. The action packed schedule for Inter boys keeps everyone moving and playing all day long. The Senior Camp is comprised of three groups; Senior A’s, B’s and C’s. Zach Cohen and 'Doc' Brunt are the Directors in charge of our oldest campers. As a senior, campers have considerably more opportunity to shape their own program and even specialize instruction in a single sport. Seniors also enjoy regular trip days in addition to a couple major trips throughout the summer to places like Boston, Toronto, and Montreal. There is no shortage of fun and spirit with our Seniors. 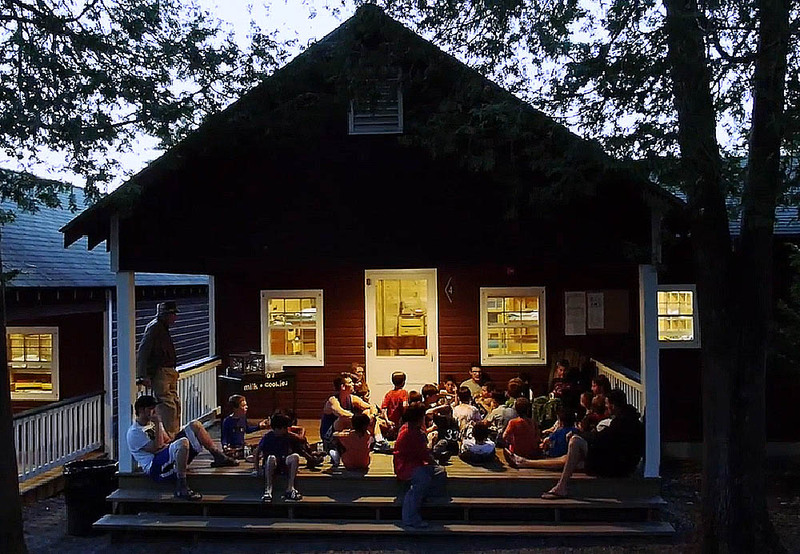 We want every counselor to know that his first responsibility is to the boys in his bunk; second, to the boys in the age group that he is living with; and third to the activity in which one can best be helpful. 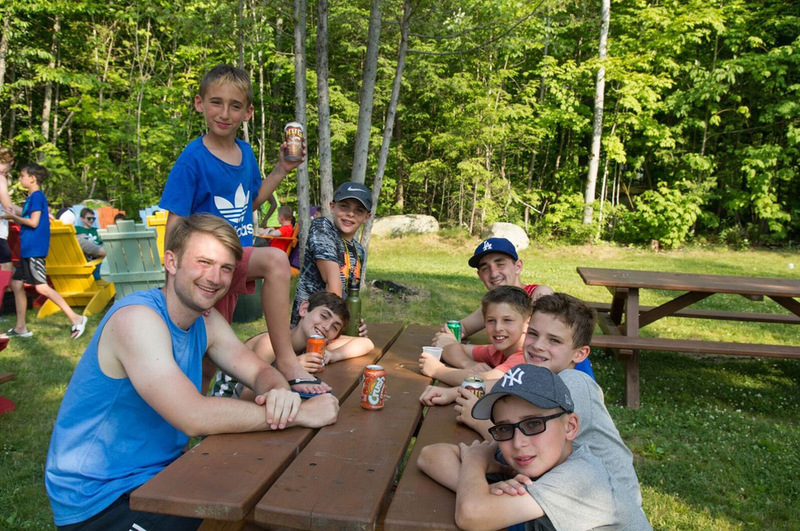 At Brant Lake Camp, our goal is to care for all of our boys and to make sure that they are healthy and safe as well as provide good, nutritious and well-balanced meals that kids love. We are also well equipped to manage food allergies with our separate food preparation facilities for those who require it. In addition, we provide a variety of options so that even the pickiest of eaters can have an enjoyable meal. We maintain a “PEANUT/TREE NUT – FREE” policy throughout our camp which means we do not serve or offer any nuts or products that contain nuts or nut oil as an ingredient. This includes pistachios, almonds, pecans, coconuts, among others. 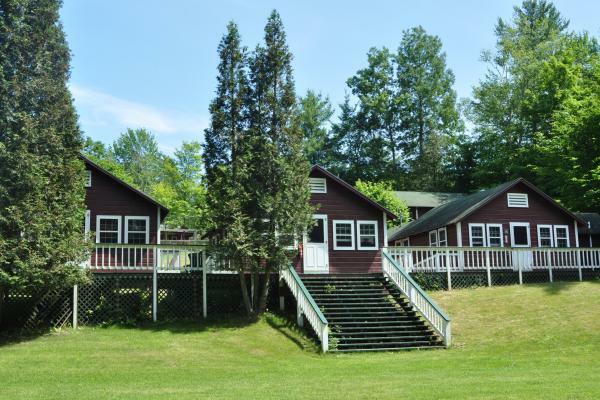 Brant Lake Camp maintains its own beautiful pine-paneled and freshly remodeled Health Center on campus with two separate examination rooms, medicine dispensary, private overnight rooms and two ward/play rooms. Each private room is equipped with a television and gaming to help the hours pass by more pleasantly. The Health Center also has its own kitchen and a private, enclosed outdoor dining area. 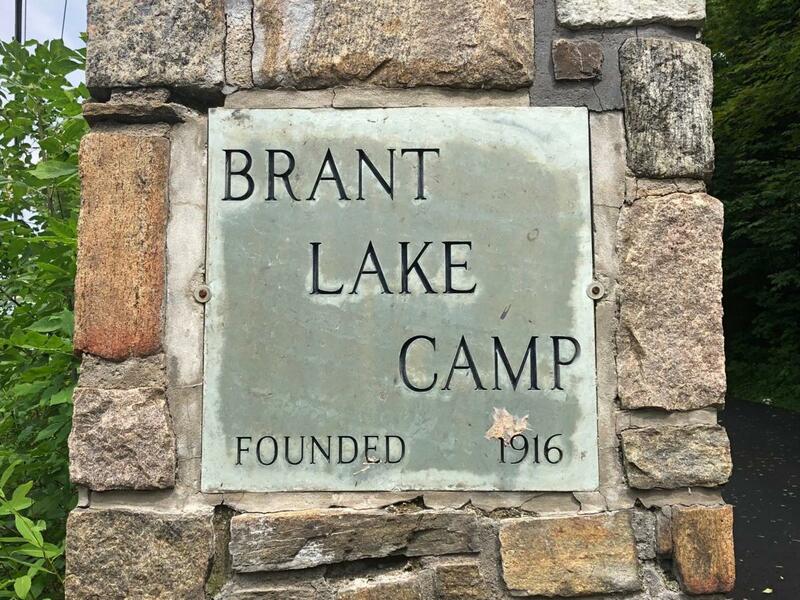 Brant Lake Camp is also only a short distance from two other health centers in our local communities and a major hospital as well as specialists in Glens Falls. EMT support is stationed locally and BLC has its own full time EMT personnel on campus. 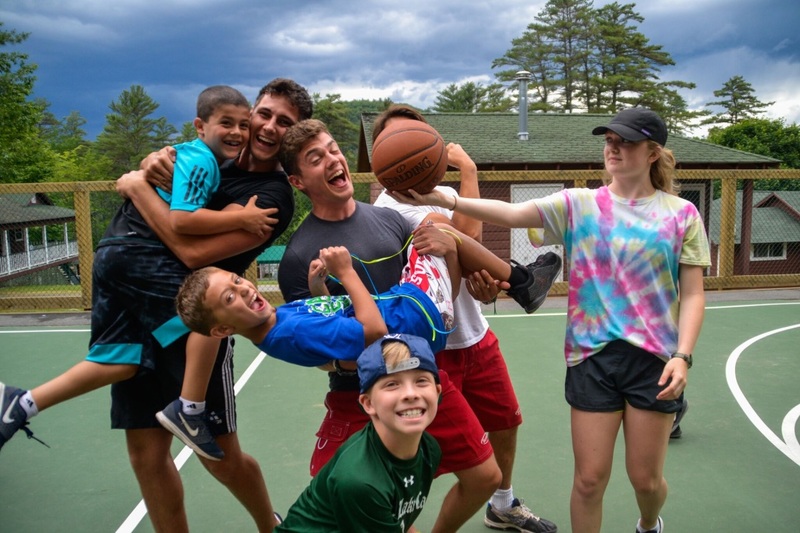 Our resident health staff consists of a doctor and four registered nurses who oversee the medical needs of our campers throughout the entire summer, including those with special problems such as allergies, chronic health issues and those requiring regular medication. If a boy is confined to the Health Center for more than 24 hours, or is receiving care for a special problem, the health staff will always consult with his parents about his status and care. We readily seek the assistance of the boy’s personal physician or one of the many fine specialists in our area with parental coordination. Our staff also understands that youngsters away from home with a health problem often need a dose of extra “tender loving care”—and they always go the extra distance to make sure that all is right. At Brant Lake Camp, our goal is to provide good, nutritious and well-balanced meals that kids love. And from what we hear and learn from our food surveys, we’re doing a pretty good job. Our Chef Abu has been with us for over 30 years and is a favorite—making sure that all our campers are well taken care of. We serve most meals in our two newly remodeled and rustic, pine-paneled dining rooms located in center campus. 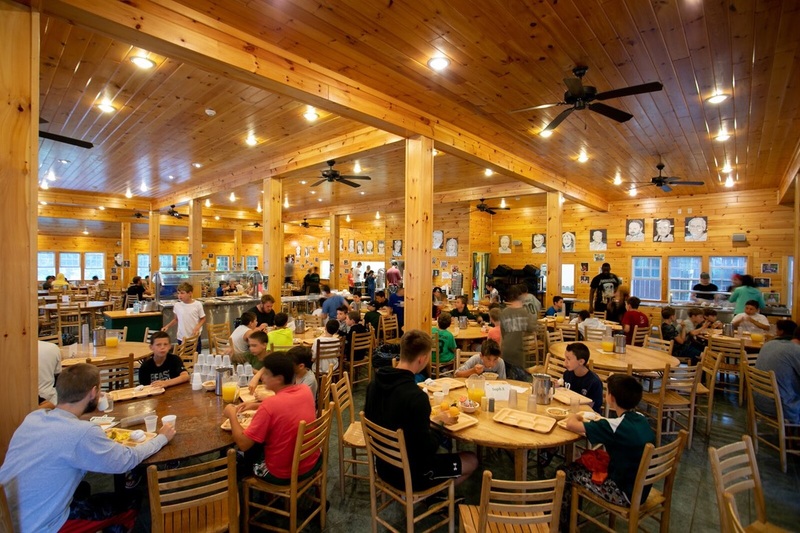 Our lower dining room is for our Junior and Inter Campers, who eat at separate sittings and serves buffet style. Our upper dining room, with its new outdoor eating porch, is for our Senior campers. In both dining areas, we recently added a new audio system so now music adds to the fun towards the end of most meals—with most everyone, somewhat surprisingly, joining in on the singing and even dancing. We also have many outdoor meal occasions which the kids really enjoy including our all-camp BBQ’s and our Sunday cookouts at the lake. Our 5-year party and Awards Banquet (on the last night of camp) are also among our very special events.